Unaltered and Pristine Condition. Most sought after model in Paradise Gardens. Great location within subdivision. 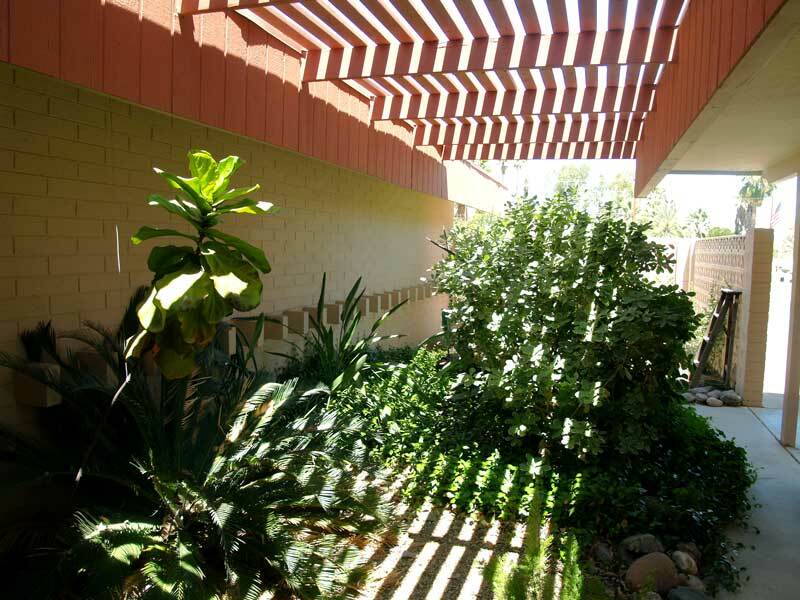 Corner lot offers 3 exterior outdoor spaces facing West, South and North. Front entry is incorporated in Motor Courtyard. 3 Bedrooms, 2 Baths, with Peninsula Kitchen open to Formal Dining or Family Room. Living Room has Fireplace. New Copper Plumbing. Fantastic Opportunity to own True Intact Architecture. 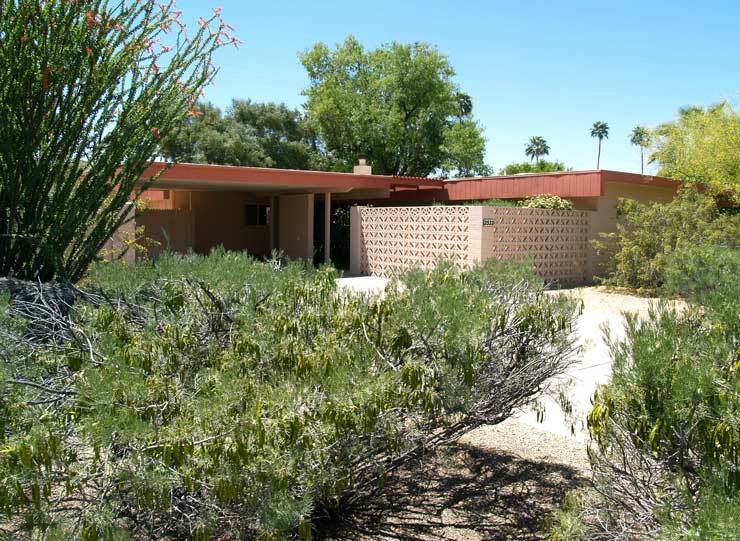 Extraordinary Opportunity for Restoration or Remodel. Home is located near shopping, easy access to highway and in-town locations, and just a few blocks from Mountain Preserve. 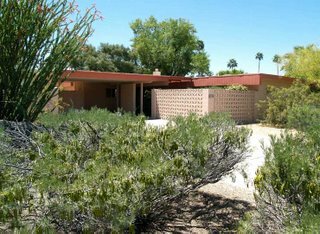 The Paradise Gardens Subdivision is the only residential single family homes designed by Architect Al Beadle. This is the home model that was featured as the representation of Paradise Gardens in the book “Constructions” that chronicles the work of the Architect.